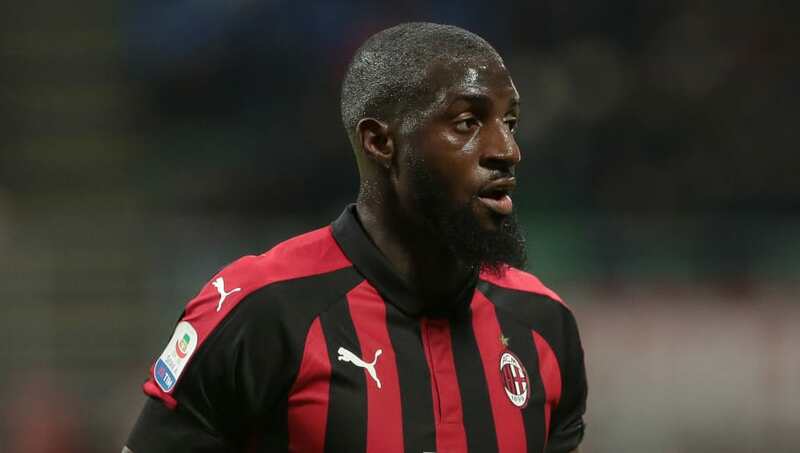 Despite enduring a tough time in England, and a somewhat slow start to his loan spell with AC Milan, ​Tiemoue Bakayoko does seem to have had a minor renaissance whilst playing in Italy this season. As a result, the French midfielder has claimed that it is his 'dream' to remain at the club beyond the initial one-season duration of his loan spell. Bakayoko has enjoyed a recent turn around in form playing under Gennaro Gattuso in Milan and has slowly become recognised as one of the better midfielders in Serie A. In a recent interview with Italian newspaper ​Corriere dello Sport, the 24-year-old stated his ambition to remain in Italy, whilst respecting the fact that he is still contracted to ​Chelsea. If Gattuso's team can manage a fourth place finish, not only would they qualify for the Champions League next season, it would also trigger one of the reported requirements to allow the Rossoneri to activate Bakayoko €35m buyout clause and sign the player on a permanent basis. Finishing in the Champions League places would also help ease the near constant pressure on his manager. The player and coach have gone on two form a 'perfect' relationship, despite harsh public criticism from Gattuso towards Bakayoko early on in the season. “After those words I was not well and I wasn’t happy," Bakayoko said of the criticism. "I felt challenged in what is my position on the pitch. [But] I know myself and I know what my qualities are: I was convinced that by training hard, the satisfactions would come. “I try to give everything to the team and the fans, doing things by putting 100% because I have a big heart. It’s important when the coach thinks you’re a leader. It’s may have taken him some time to find his feet after leaving Monaco two summers ago, but Bakayoko finally looks like becoming the midfielder he was once widely tipped to be.